1. 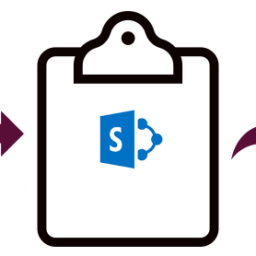 First of all, save the form on the physical location of the system, go to the File tab of InfoPath form, from left navigation click on the Publish link and select the SharePoint Server option. 2. 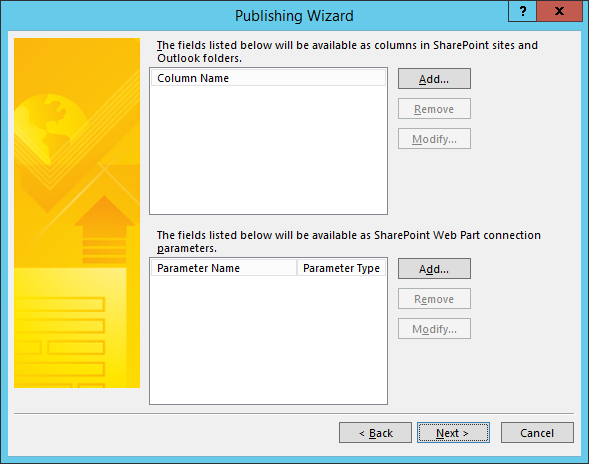 In Publishing Wizard, write the SharePoint site URL and click on Next. 3. Select the Form Library option and click on Next. 4. 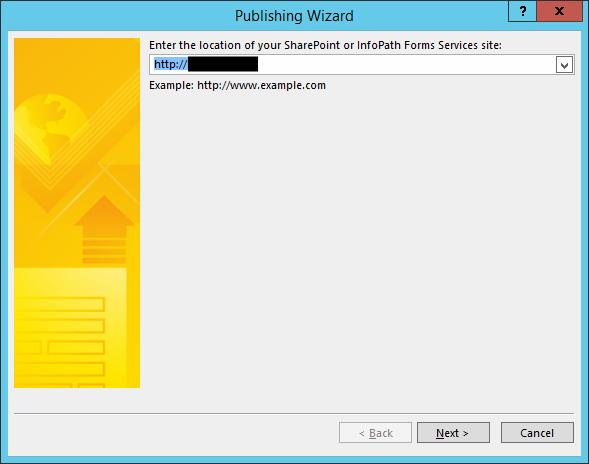 If you select the Create a new form library option then click on Next. 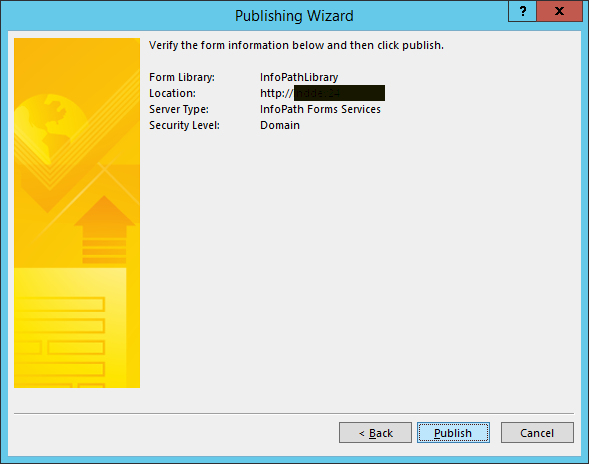 In Publishing Wizard window, mention the form library name in the Name text box. 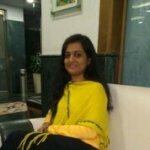 The description is an optional box if you want you can add the description related to form library and then click on Next. 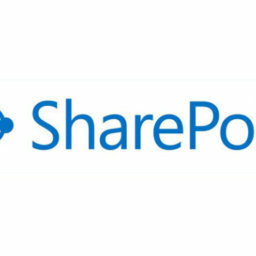 It will automatically create the Form library in the Site Contents of the site. 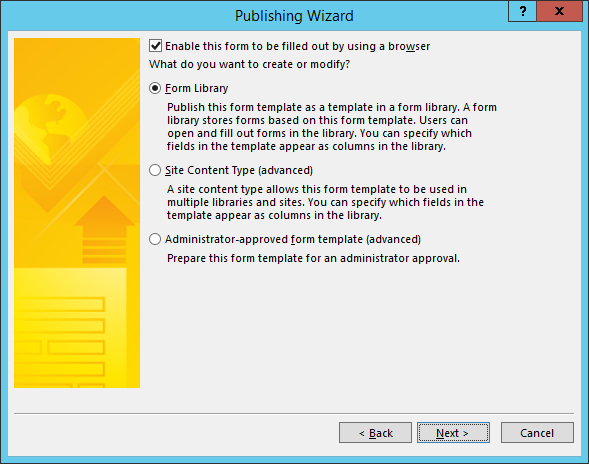 If you select the Create a new form library option then skip step 6. 5. 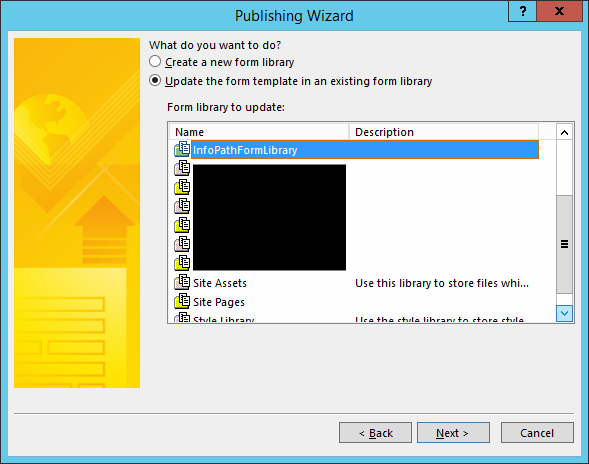 Without updating anything in next window of the Publishing Wizard, click on Next. Skip the step 6. 6. 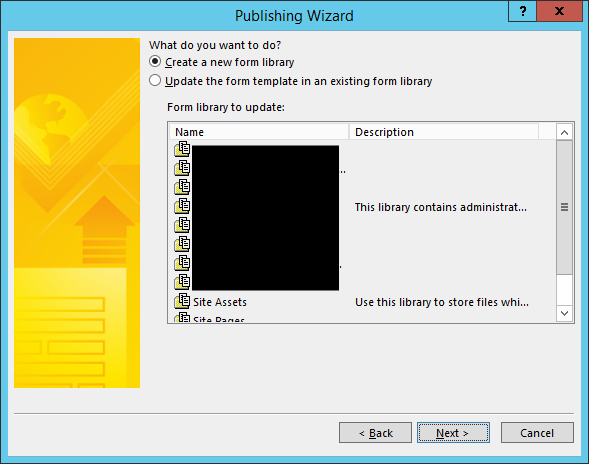 If you have already created the Form library on site then select the Update the form template in an existing form library option and select the Form library on which you want to publish the form. Now click on the Next button. 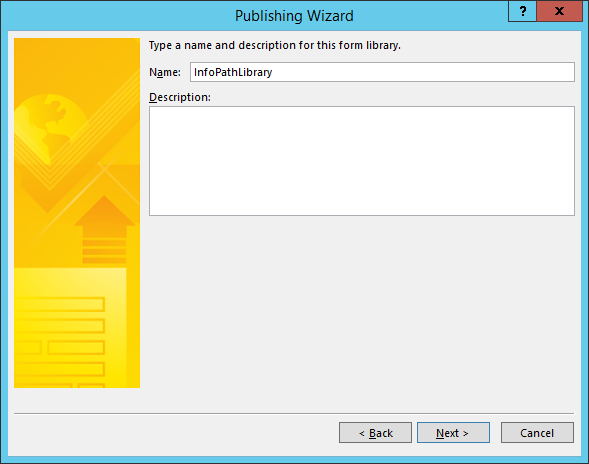 Without updating anything in next window of the Publishing Wizard, click on Next. 7. 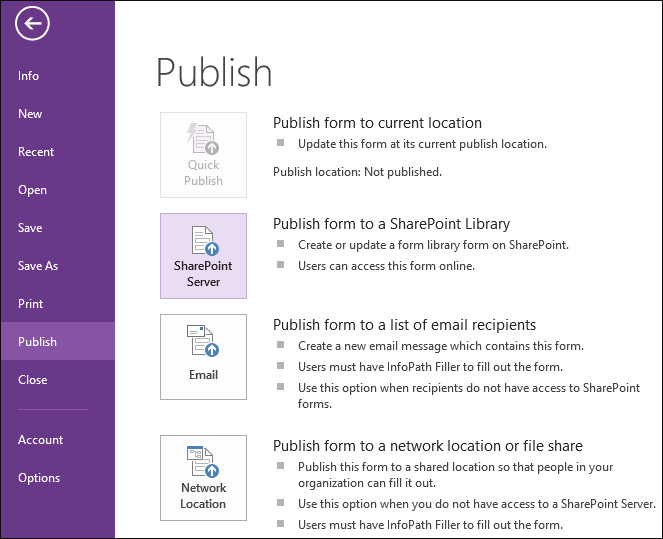 Click on Publish to publish the form in the form library. 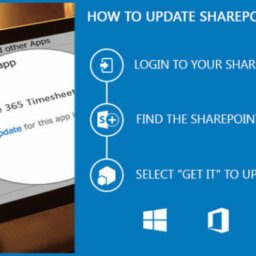 After publishing the form, you can create the form from a newly created Form library and also perform the update operation on form from the same library. 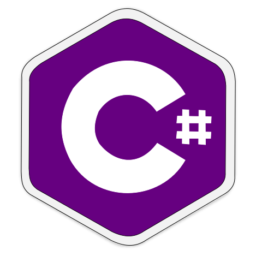 C# was developed by Microsoft. 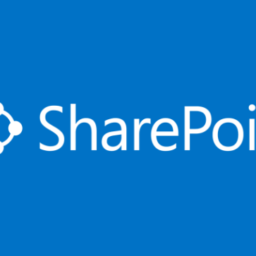 It is component-oriented language and was first released in 2002. This language has grown and changed across seven major versions.